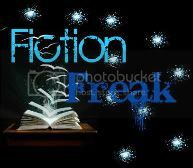 A paranormal/fantasy/supernatural/contemporary book review blog. 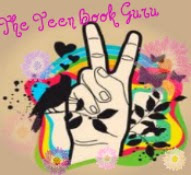 I review both Young Adult (YA) novels and Adult novels. I only accept review requests from established publishers. 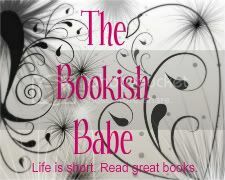 As those of you who follow my GoodReads account know, I've been reading a lot lately. However, I haven't been taking the time to review because I've been gathering my thoughts about each book. Anyway, expect a lot of reviews to come your way this week. Have a great weekend! I have a few hundred reviews waiting to get posted but I never seem to find the time to get them up onto Goodreads and my blog! Yea, I have this bad habit of if it's not a book from a publisher that I'm supposed to review, I just put writing the review off. I'm going to try and fix that today. We'll see how it goes, haha! I love getting comments, and I also try to always return the favor! Thanks for stopping by! A+ = This book is as close to perfect as it gets! I love it and will probably reread it a billion times. A = This book is terrific and I really enjoyed reading it! It does have some minor flaws that take away from the story, characters, etc. A- = This book is excellent, and I thoroughly enjoyed reading it. It does have a few flaws. B+ = This book is good, and I enjoyed reading it. However, there are some flaws. B = This book is good, and I enjoyed reading it. There are a few very noticeable flaws. B- = This book is good, and I liked it okay. There are several noticeable flaws. C+ = This book is okay, but certain aspects really grabbed me/kept me interested. C- = This book is okay, and I finished it in a decent amount of time. I didn't enjoy it very much, and two or more things were definitely lacking. D = This book is not the best I've ever read, but I begrudgingly finished it. It was lacking in almost every aspect. F = I hated this book. I finished it, but was not happy with it. It was lacking in every aspect. 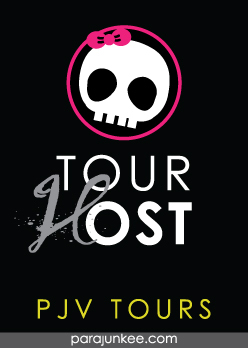 I host tours for these sites! Want me to be a part of your book tour? Please contact me at haunted1776@gmail.com Thanks! 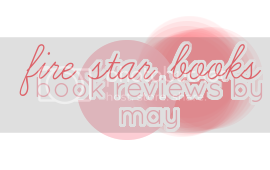 SWEET EVIL Promo Stop + Kaidan Interview + Giveaway! DARKLANDS by Nancy Holzner Review, Guest Post, and Giveaway! 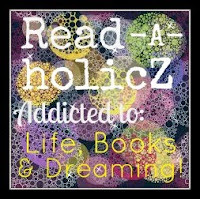 Books I'm Grateful I Read Giveaway Hop!! 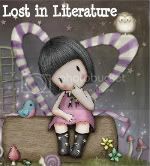 Stuck in a Good Book Giveaway Hop!!! Spooktacular Giveaway + Susan Dennard Interview! Hi, my name is Amber, and I'm a graduate student at the University of Tennessee, Knoxville. This blog is in no way affiliated with the school. 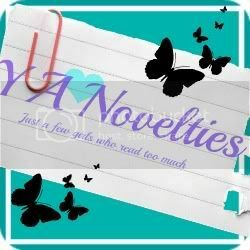 I blog about the awesome novels that I read, and I'd love feedback on my reviews! 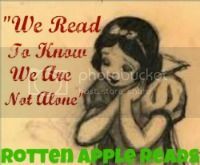 I have created this blog in order to have a place to discuss the books that I read. I hope you enjoy it!